ORLANDO, Fla. (Ivanhoe Newswire) -- There are over 276 million vehicles on the roads in the U.S. and about 44 percent of them are cars. But there are more costs than just paying for gas. According to Liberty Mutual, car owners spend $817 a year on repairs alone. 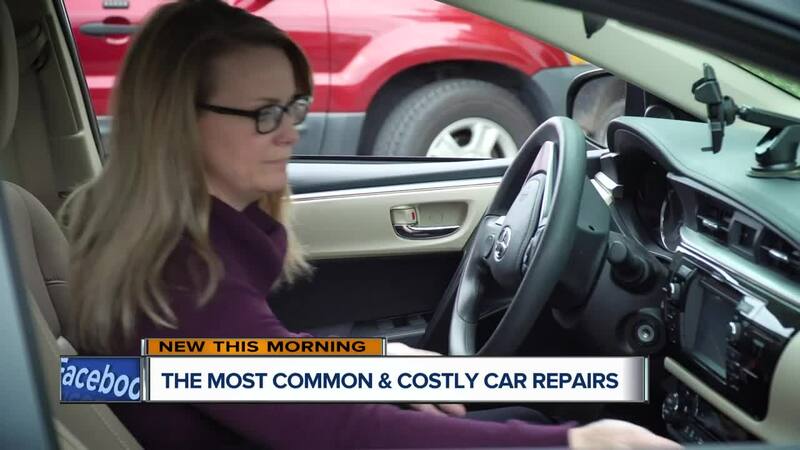 According to AAA, it costs near $1200 to maintain and repair their car. “Make sure once again there’s air in the tires, there is oil in it. You’ve got your rear view mirrors adjusted,” Vimmerstedt said. There are nearly 1.25 million car accidents a year. Of those, about 45,000 of them are due to car maintenance issues. Things such as not changing your oil or spark plugs could cause permanent damage to your engine.